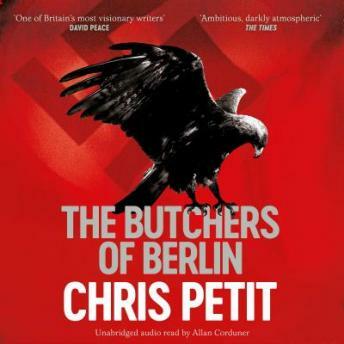 For fans of Robert Harris, David Peace and Joseph Kanon - a taut, gripping and darkly menacing novel set in wartime Berlin. Berlin 1943. August Schlegel lives in a world full of questions with no easy answers. Why is he being called out on a homicide case when he works in financial crimes? Why did the old Jewish soldier with an Iron Cross shoot the block warden in the eye then put a bullet through his own head? Why does Schlegel persist with the case when no one cares because the Jews are all being shipped out anyway? And why should Eiko Morgen, wearing the dreaded black uniform of the SS, turn up and say he has been assigned to work with him?